Although it hasn't been very long since I updated my blog layout - I was never completely happy with how it looked, so this time I looked around a lot for a template that I liked which I thought had massive potential to overhaul to something that I loved... and here we are, woo. 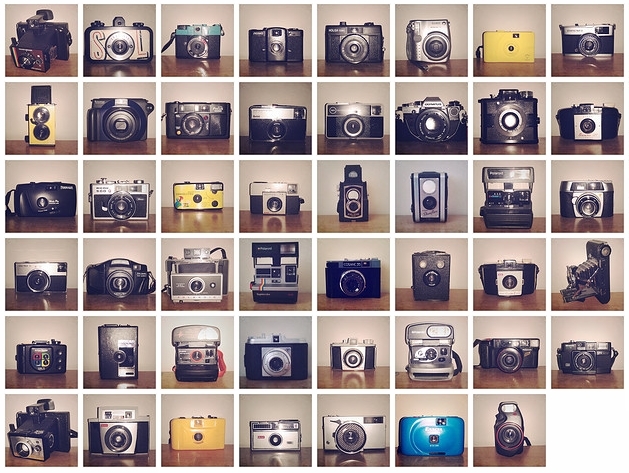 So as well as a layout update, I've also updated my camera collection page. p.s. the comments are now at the side rather than the bottom of the post, I love that feature!